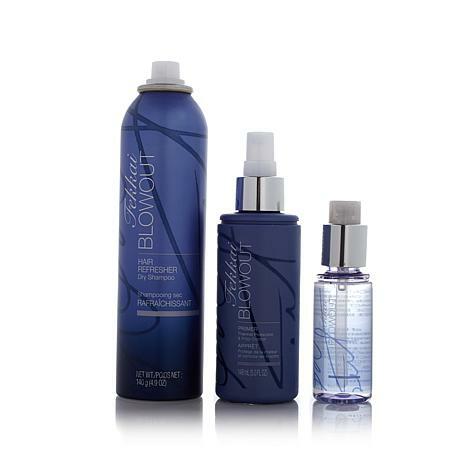 Discover salon-style tips and tricks for a great blowout with this collection. 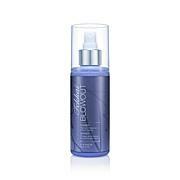 A pre-blowout primer and sealing serum help tame frizz to leave your hair looking smooth and beautiful. For in-between styling sessions, help refresh your tresses with the freshly scented dry shampoo. No worries: Your beauty secrets are safe with us. Ingredients: Isobutane, Alcohol Denat., Propane, Tapioca Starch, Silica, Fragrance/Parfum, Polymethylsilsesquioxane. Ingredients: WATER/EAU, ALCOHOL DENAT., PEG-40 HYDROGENATED CASTOR OIL, FRAGRANCE/PARFUM, VP/VA COPOLYMER, QUATERNIUM-80, PROPYLENE GLYCOL, PVP, PHENOXYETHANOL, CETYL ALCOHOL, METHYLPARABEN, PROPYLPARABEN. Smells amazing & works great! Hair serum = amazingI like all of these products and they leave my hair shiny. No build up feeling. A lot of product too. This is my first time trying these fabulous Fekkai products! My hair looks better than it has in years since Ive been using this trio! I highly recommend this wonderful set! This is one of the best finds in a long time. My hair has never looked shinier or healthier. The scent of the products exudes freshness rather than "perfume" or overbearing floral/fruit scents. I had a problem with the nozzle of the dry shampoo (stopped working) and HSN quickly sent out a replacement set, even though it's past 30 days return policy. Bravo HSN! I highly recommend this product if you want your hair to look fabulous long after you shampooed it. Beautiful on the hair and beautifully soft scent! I have only had the opportunity to use this once but it made my hair shiny and was easy to manage. I liked it and would buy it again.